Find it at LAWO, iTunes, Spotify and Platekompaniet. nightmares. bonaria (2017) for ensemble (picc/fl/bs.fl, ob, cl/bs.cl, bsn, hrn, tpt, tbn, 2perc, pno, hrp, 2vlns, vla, vcl, db). Performed by Talea Ensemble (cond. Jeffrey Means). Live recording from DiMenna Center for Classical Music, New York City, NY, USA, August 1st, 2017. Produced by The Earle Brown Music Foundation, recorded during the TIME SPANS 2017 festival by Caley Monahon-Ward. Video by Sam Salem. 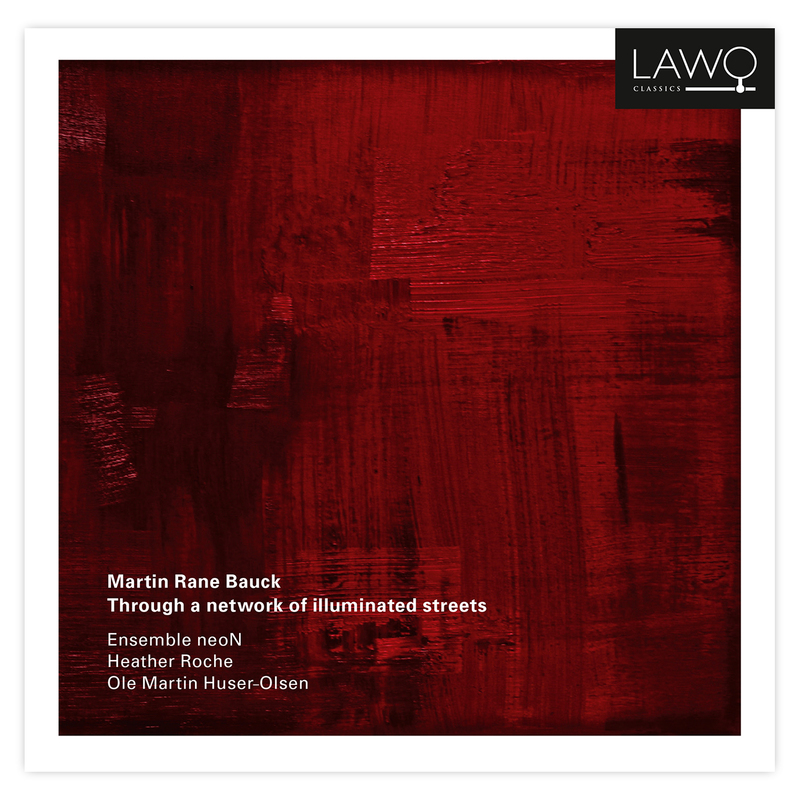 Mixed by Martin Rane Bauck. Aksiom’s epynomous debut CD – including a recording of Misantropi IIIb – has been released on LAWO Classics. It can be ordered here or found on iTunes, Spotify and similar services. Ingrid Liavaag has made this short film, with fretted with golden fire performed by Ole Martin Huser-Olsen. Skremmende og behagelig stille – on kopenhagener stille (15 April 2016). Mellom to stoler. Utkast til en teori – on Roland Barthes, laziness and listening (24 June 2016). Heather Roche has released a solo CD called πτελέα | Ptelea on HCR, including kopenhagener stille (2014). It can be bought from i.a. this web site. 22 Nov: Premiere of respiro for choir and cello, performed by Ensemble 96 and Inga Grytås Byrkjeland in Fagerborg krk., Oslo. Radio interview (in Norwegian) and concert recording of Blätterwerk (2014) from Musikk i brennpunktet April 30th 2014 (from around 22 min. 30 sec.). Essay (in Norwegian) on Luigi Nono and Venice on ballade.no.